Thea Marie Bringino is an Assistant Manager at AHC Certified Public Accountants Limited Co. She currently oversees a team of CPAs and monitors their performance and client engagements on a daily basis. 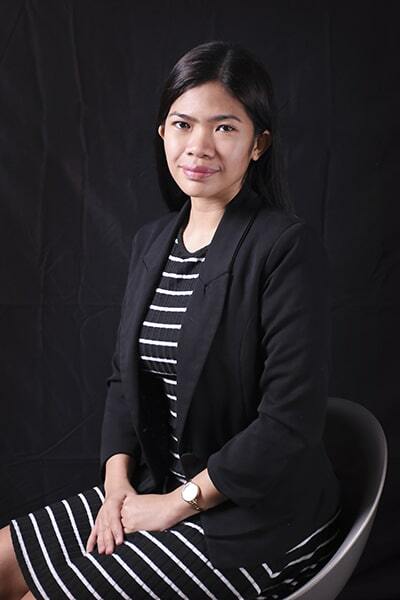 Before being promoted to Assistant Manager, she worked as a Senior Associate for AHC, handling the Accounting, Tax Compliance, and PEZA Post-Registration Compliance Requirements of the firm’s local and foreign clients. She also supervised a team of CPAs for internal audits. She started her professional career with JP Morgan Chase & Co. – Philippine GSC, a service center in the Philippines of JP Morgan Chase & Co. While in JP Morgan, she specialized in Investment Accounting and back-office cash transaction operations. She also focused on Financial and Tax Reporting, mostly on investment results and primarily guided by Australian Taxation Laws and International Financial Reporting Standards (IFRS). Thea obtained her BS Accountancy degree from Bicol University in 2012 and passed the CPA licensure exam in the same year. While pursuing her degree, she was appointed as Secretary General for two consecutive years in the Bicol University Junior Philippine Institute of Accountants.